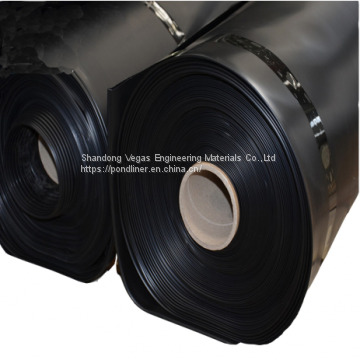 HDPE Geomembrane is produced from high density polyethylene resin by film-blowing process, adding carbon black, antioxidant, anti-aging and UV-resistance component. 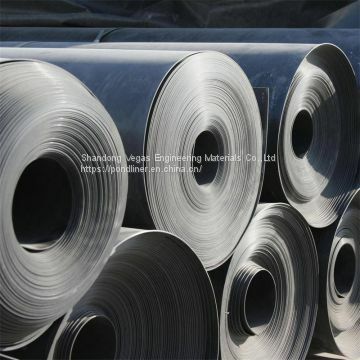 This product is used in applications that require excellent chemical resistance and endurance properties. Now it is the most widely used products for solid waste containment (such as landfill liners), mining and water containment applications. 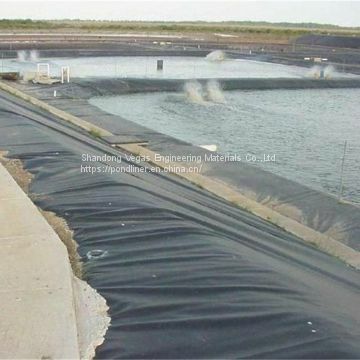 Using the geomembrane anti-seepage feature; geomembrane liners can be used as fish ponds, shrimp pond, tank liner and others. 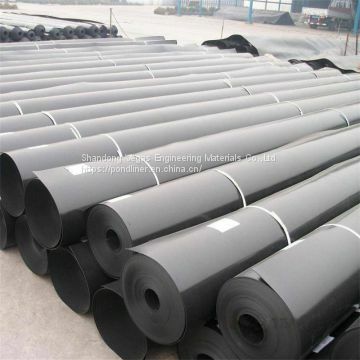 HDPE geomembrane is the most widely used in landfill anti-seepage engineering material. The use of main parts of the bottom of the landfill liner, landfill sealing cover, leachate regulating pool liner, etc. 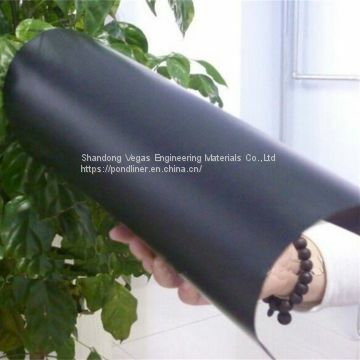 HDPE geomembrane is applied to the adjustment of the power plant and sewage treatment plants pool;and a series of water treatment systems. 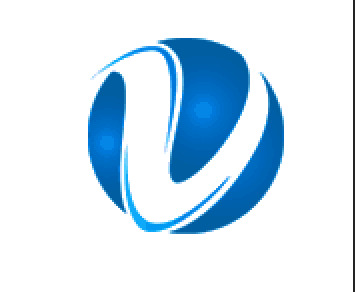 We have established a national-standard laboratory for in-house quality control and built a strict quality control system in all aspects from raw materials testing and production processes to final product quality testing. Not only is stringent internal quality control carried out at OBOR, but regular testing and analyzing of our product performance is implemented by authoritative testing organizations in Europe and the United States.